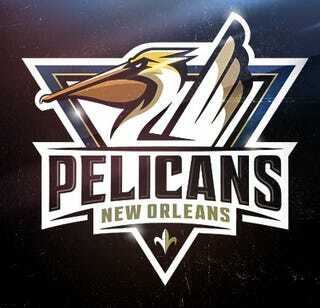 In honor of NOLA becoming the Pelicans—not official, still awesome—designers drew up some logos. In honor of NOLA becoming the Pelicans—not official, still awesome—designers drew up some logos. Here are the best.